Allium plants are ornamental cousins to the garden onion. They are excellent for naturalizing or containers. 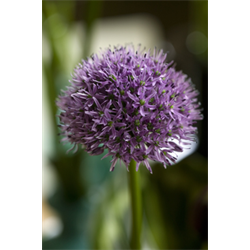 Pricing is per package and per variety of allium bulbs for sale (quantity discounts apply).